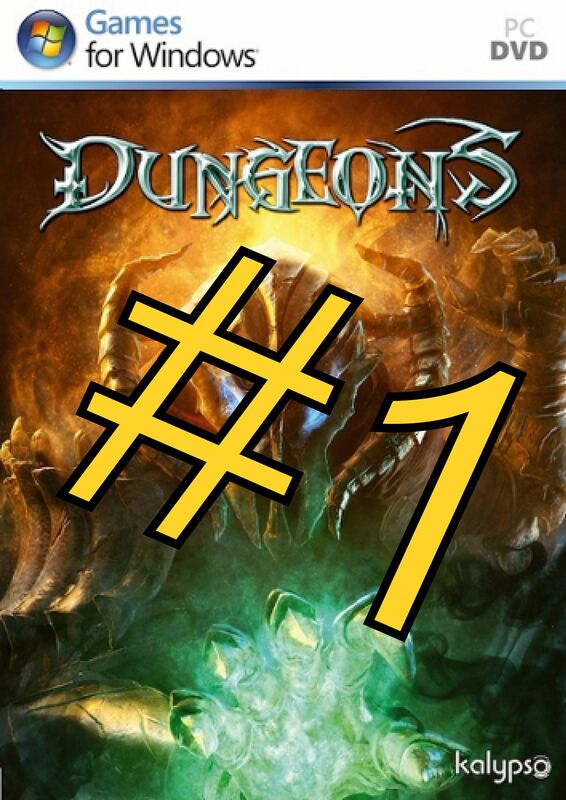 Last week, Dungeons (containing our music, sfx, and additional voice post-production) entered the German PC game charts at number 1, and UK at #6. A big Wow and congratulations to Realmforge and Kalypso! I am just adding the main theme to our demos, trailer is already here if you are interested. This entry was posted on February 10, 2011 by Daniel Pharos. It was filed under Music, News, Sound Effects (SFX) and was tagged with Dungeons.